Cathy is a lifelong resident of eastern Baltimore County. She currently lives in Middle River with her husband of 25 years. She has five grown children and six grandchildren. In every community she has lived, Cathy has been deeply involved. For as long as she can remember, Cathy has been committed to community service. She enjoys inspiring the people around her to play an active role to keep their communities vibrant. Since 2010, Cathy has worked on behalf of the citizens of Baltimore County’s 6th District to ensure that they have meaningful representation and access to their local government. In her role as a member of the County Council, Cathy is a voice and strong advocate for community. Cathy’s top priority is constituent services, upon taking office she insitiuted a consitituent tracking system and has successfully solved over 5,000 constituent inquires. Cathy takes pride in her office motto: “Your Priorities are My Priorities!” As your elected representative, Cathy knows that the most significant issues at any time, which deserve the most attention, are those issues that are important to the constituents of the 6th District. Cathy has been involved in local community activism and outreach, and her decision to seek elected office was a natural progression. Her love for public service began during the time that her children were young. She became involved with the PTA at their schools, and for over two decades she served as a classroom volunteer at the local elementary, middle, and high schools. Cathy brought her public service skills to county government in 2004 when she came to work for former Baltimore County Executive Jim Smith as his Constituent Services Coordinator for the eastside. 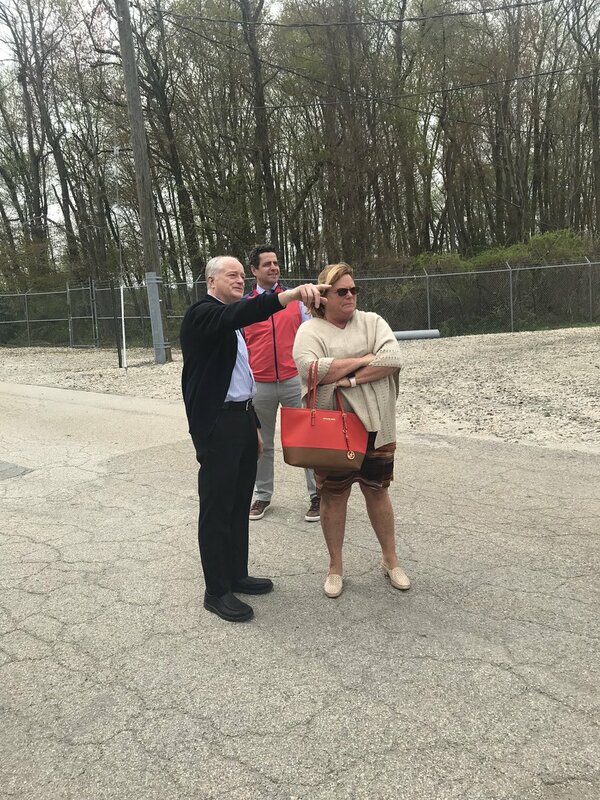 In her role with the administration, Cathy personally responded to over 5,000 residential and business inquires, ranging from snow removal requests and rodent control complaints, to implementing traffic calming strategies for neighborhoods and helping local businesses access opportunities for growth. She built strong relationships throughout Baltimore County, working closely with department heads and staff in each of the county agencies, which gave her and up-close and in-depth knowledge of the county’s day-to-day operations. In aiding her constituents, Cathy also developed strong relationships with various elected representatives and public officials at the state and federal level. Through her constituent work and community outreach, she gained a deep understanding of the 6th District, and the neighborhoods and residents who live here, as well as the common priorities—providing quality education, making sure communities are safe, and recruiting and retaining jobs that support families. In early 2010, Cathy was promoted to the position of Administrator of the Baltimore County Volunteer Firemen’s Association. In that role, she served as the County’s liaison to the thirty-five (35) individual Volunteer Fire Companies operating throughout Baltimore County. She enjoyed working daily with the brave men and women who share her commitment to public service by volunteering their time and energy to help ensure public safety. Through all of this, Cathy was inspired to seek public office, and she brought her experience and reputation for excellent constituent service to the Sixth District. 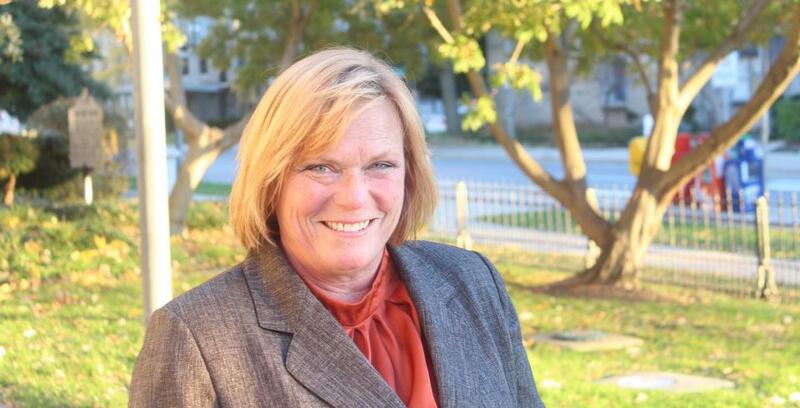 Cathy has earned the respect of her colleagues as shown by beling twice elected Chair of the County Council; and she isregarded across Baltimore County and throughout the State of Maryland for her diligent and effective representation. Day-in and day-out, what Cathy enjoys most is working with and on behalf of the residents, civic associations, education professionals, and business owners of the 6th District. Cathy enjoys life in the 6th District, and she loves the fact that the eastside is home to some of the most beautiful natural resources in the region. She and her family love the outdoors, especially the waterfront amenities and countless other recreational activities. When she isn’t working, Cathy enjoys taking in the spectacular views while riding her bike, hiking, or taking long walks on the beautiful trails in the nearby parks. She also enjoys spending time with her husband, children and grandkids, and hanging out with friends and neighbors, local shopping, and dining at the wonderful area restaurants. Cathy Bevins believes that by working together, we can make our communities better places to live, work and play.